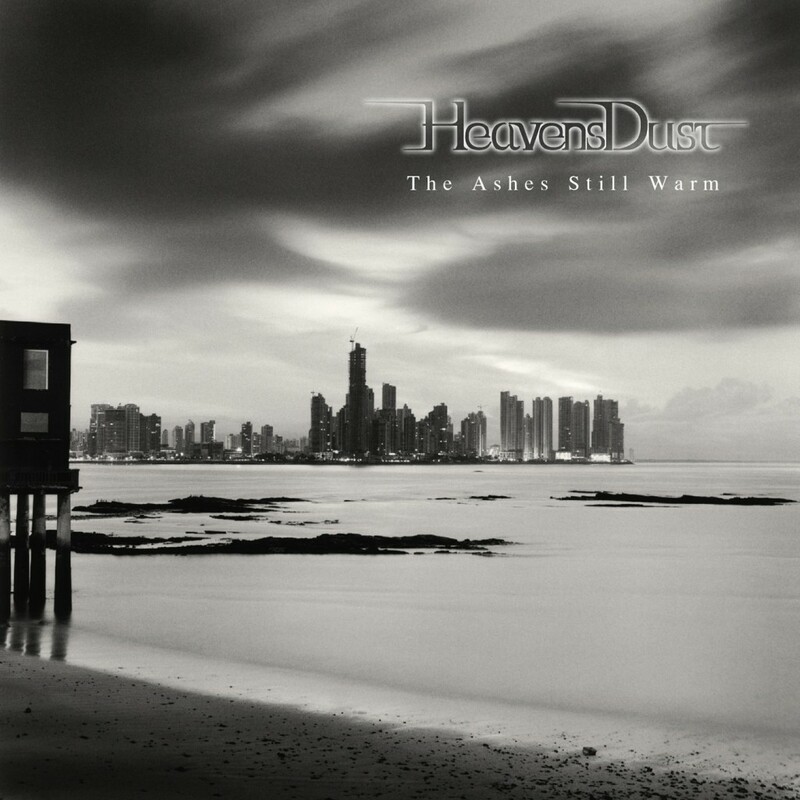 Shin and 5hiNo' of HeavensDust covered the song "Snuff" by Slipknot. Enjoy! 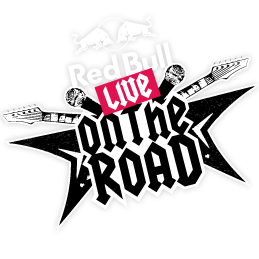 Red Bull Live On The Road is still happening! !